Every 7 years the people of Ireland head to the polls to cast their vote in the country’s Presidential election. 2018 is one of those years and, with a vote set for October 26th, the bookies have already opened up their markets. The Irish Presidential Election odds for 2018 may not come as much of a surprise to anybody who keeps up with current affairs on the island. At the moment, Michael D. Higgins (the incumbent President) is way ahead in the polls. He sits at 1/6 with Paddy Power to be reelected at the end of the month with Sean Gallagher, the businessman of Dragon's Den fame, trailing in second place at 13/2 with Coral. lt seems unreasonable to think that Michael D. Higgins won't get a second term in office. 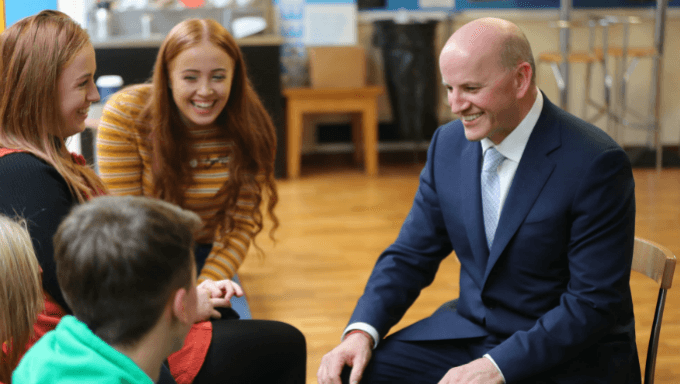 His cuddly persona and liberal views resonate well with the youth of Ireland and his campaign for reelection, which officially began last week, has already seen a swathe of support. Higgins has remained a significant figurehead for liberal Ireland while in office. He was a popular Teachta Dála (member of parliament) and Senator in the 70s and 80s before becoming Mayor of Galway in mid-1990 and Minister for Arts, Culture and the Gaeltacht in 1994. When elected President in 2011 Michael D. stayed a champion of the progressive politics he's touted for so long. The incumbent's views fall in line with a radically changing Ireland. In the last 3 years the country has voted overwhelmingly to legalise abortion and for equal marriage rights. 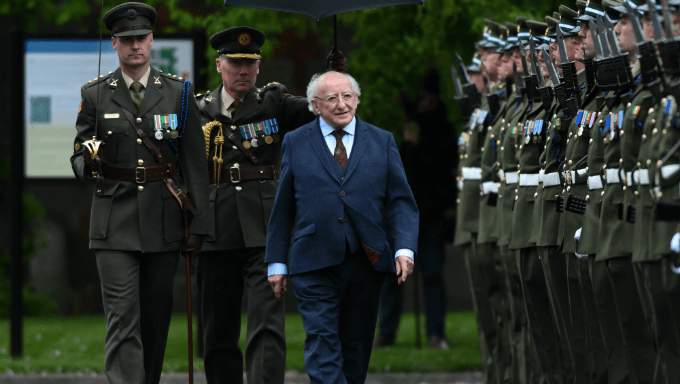 The main argument against Higgins, affectionately known as 'Miggeldy', is that he's too old to continue as president - an assertion retorted as ageist by his supporters. As reported by the Irish Times there have also been questions around expenses the President incurred during his first term, but it is unlikely that this will have any major effect on the election's outcome. It's highly likely that Michael D. Higgins will be reelected to serve a second term in Áras an Uachtaráin. This makes it difficult to find any valuable betting options in the outright market, but the bookies have provided us with some alternate choices that may be worth chasing..
We might find some better value in Paddy Power's 'Betting Without Michael D. Higgins' market. This market allows us to bet on the winner of the Irish Presidential election while pretending that Michael D. isn't running. Essentially who will come second in the real thing. Joan Freeman is an intriguing option at 5/1. The psychologist and mental health activist from Dublin is no stranger to politics - she's spent over 2 years in the Seanad (the Irish version of a Senate) and will undoubtedly manage to canvass some older votes. She set up suicide intervention charities Pieta House and Solace House in Ireland and New York respectively. However it seems that Freeman has isolated herself from an important chunk of the irish electorate - she voted No in the referendum to appeal the 8th amendment back in May. The abortion vote remains a hot button and divisive issue in the country. 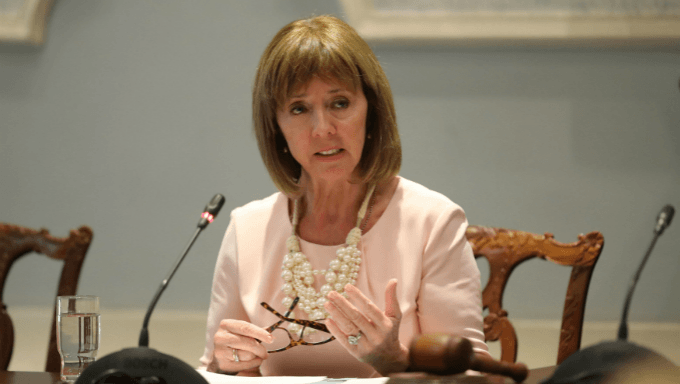 The 60 year old received a controversial loan of €120,000 from businessman Des Walsh, president of Herbalife, to fund her campaign - something she asserts she will pay back. Gavin Duffy, another Dragon's Den alumnus, also sits at 5/1 in the Bet Without Michael D. Higgins market. The businessman has endured a fairly rocky start to his campaign. He used Kildare County Council's Local Enterprise Office logo on political campaign material - a big no no in Irish politics. Duffy has also received a fair amount of slack over his former role as chairman of the Hunting Association of Ireland. While his well-known name may provide some pull-power he's unlikely to place anywhere in the election having barely secured his nomination. Eliminating Duffy and Freeman from the Betting Without Michael D. Higgins race leaves us with two long shots in Ni Riada and Casey (yet another Dragon's Den star). Neither of them look good for a win in this market- they simply lack the support. Sean Gallagher, the favourite, provides interest here. He came second in the 2011 Presidential election and it's easy enough to see him repeat that feat in 2018. He remains a divisive candidate, but out of all the options for this event his 8/15 in the Bet Without Michael D. Higgins market looks most appealing. 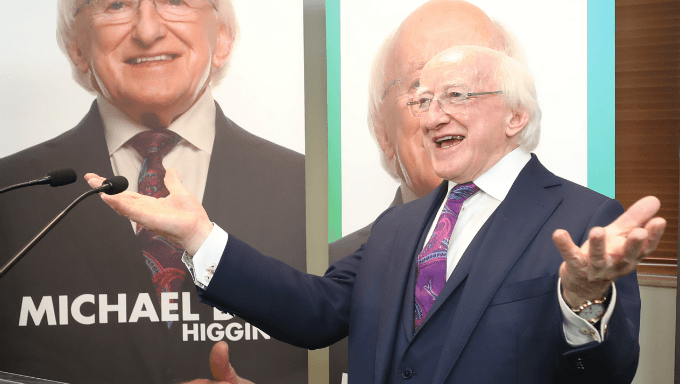 If you're checking out the Irish Presidential election odds and considering a flutter we would advise staying away from the outright market and honing in on Gallagher's 8/15 in the Bet Without Michael D. Higgins market at Paddy Power. It's still early days, and the odds listed in both the outright and bet without markets are likely to shift - especially after the live TV debates. As always, it's impossible to know exactly how popular political betting events such as elections will turn out, but at this moment in time it's difficult not to see another seven years of Miggeldy.